Is a timeshare or fractional property a good investment? 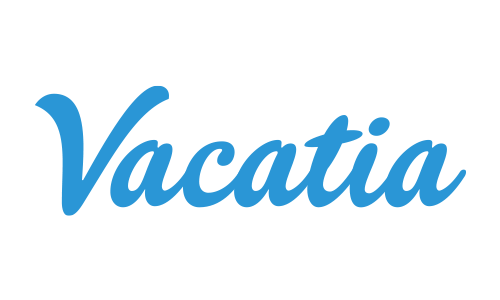 Vacation ownership is not deemed a financial investment so much as an investment in quality leisure time with your family year after year, though some timeshare may represent a good investment when compared with renting comparable properties. Why use Vacatia for sales or resales? What if I have outstanding finance payments? What if I have outstanding maintenance fees? When can I use my timeshare or fractional property?